A new diagnosis of skin cancer brings immediate questions about treatment. How treatable is it? What are my options? The good news is that most types of cancer have effective treatment options and excellent survival rates if caught early. Here’s a closer look at the main treatment options for skin cancer and how you can cope with them in your day-to-day life. 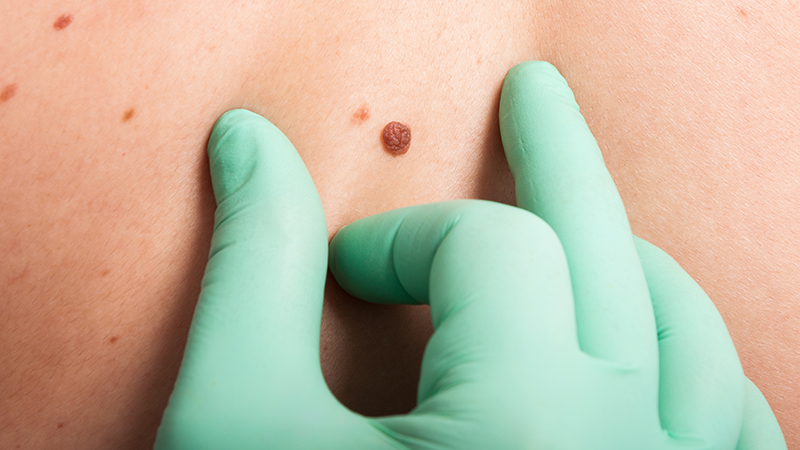 Despite decades of public awareness, melanoma diagnoses are still occurring at epidemic rates. 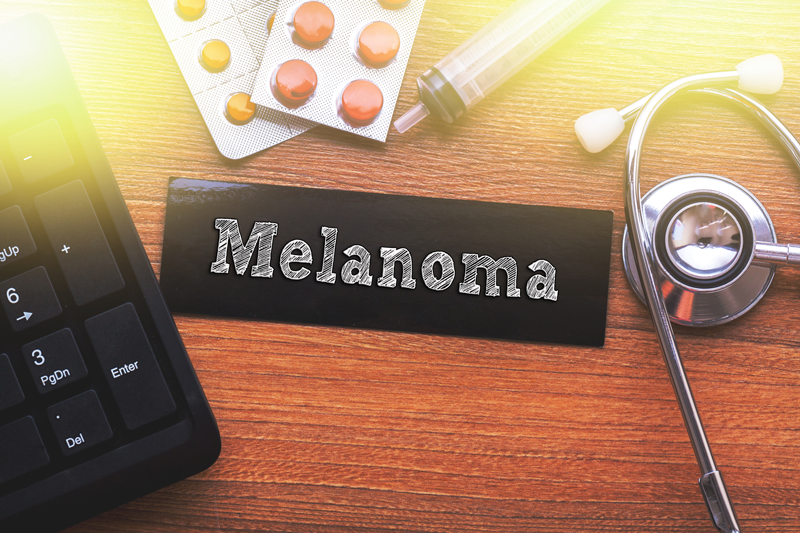 Researchers believe this is a combination of something good - melanoma awareness - and something bad: a continued rise in new melanoma cases. 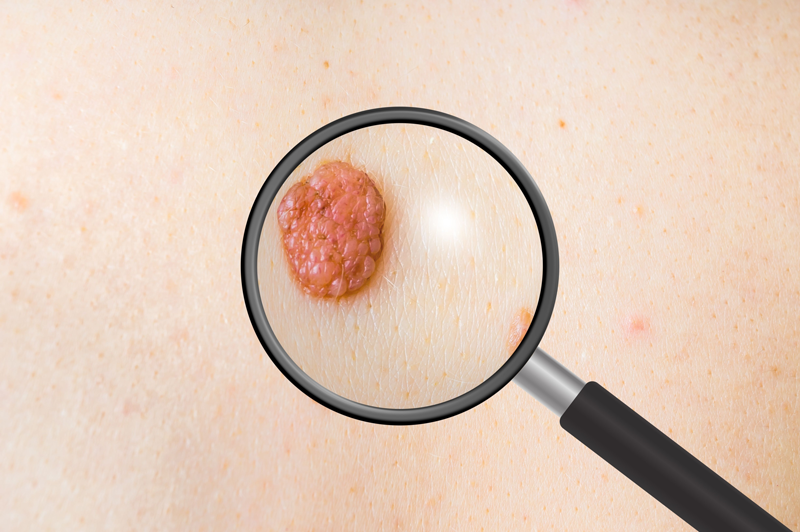 Among skin cancers, melanoma is the deadliest. It affects people of all ages and is shockingly common among young people. It’s the leading cause of cancer death in women age 25 to 30. In all people age 15 to 29, melanoma is the second most-common cancer diagnosis, increasing by 50% since 1980 in women under 30. Are you familiar with the signs of melanoma? Would you know if you had symptoms of it? Let’s take a closer look at how it affects your skin and body. 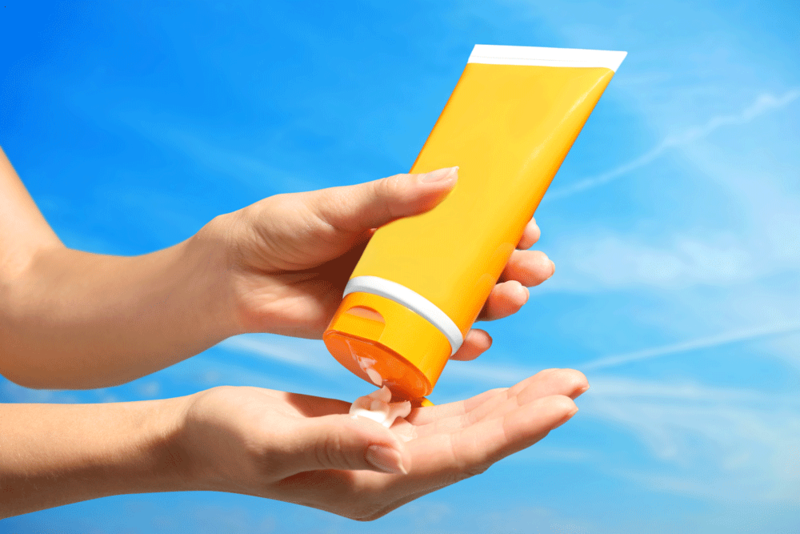 As the sun shines in spring and the days lengthen toward summer, ‘tis the season for sunscreen. Using a sunscreen of SPF 15 or higher is one of the best ways to protect yourself against skin cancer, which affects more than 3.3 million people in the U.S. each year. Spring is in full swing, and summer is not far behind. While we welcome the warmer weather here, it's a good idea to take some precautions before venturing out to plant those flowers or spend the day at a park. The news devastates you, too. 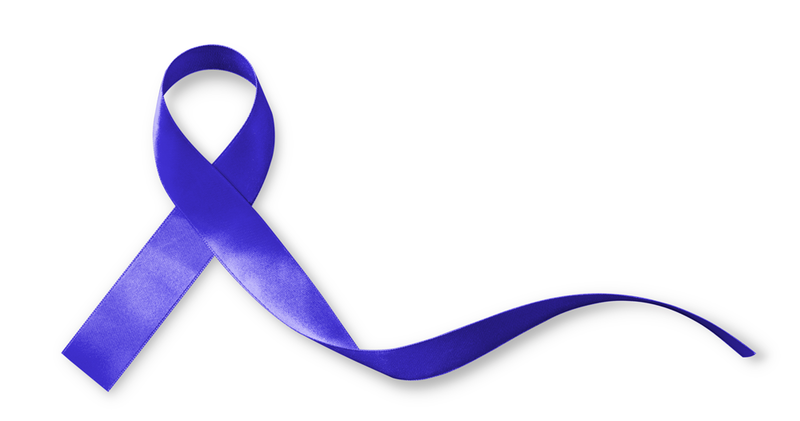 When you learn that a friend has been diagnosed with cancer, you are not sure what to do. You may not know how to help, let alone what to say. You may not realize it initially, but your role as a friend is very important. According to the American Cancer Society, studies have shown that cancer patients who have a strong support system tend to deal better with treatments and lead a more positive quality of life. Your presence and your connection provide a sense of comfort during a period of emotional uncertainty and physical challenges. That is especially true long after the initial diagnosis, when well-meaning acquaintances offer to help but later go on with their lives. It’s those weeks after the start of treatment when your friend will need you the most. 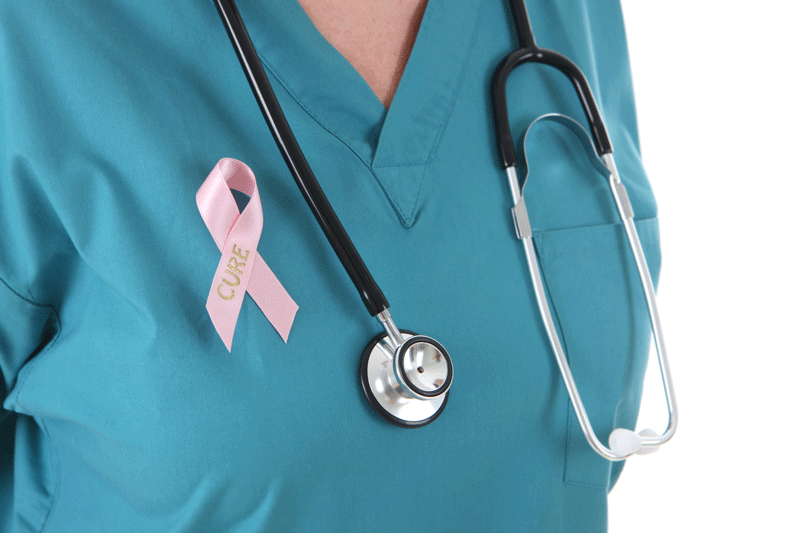 Did you know 8 out of 10 women who get breast cancer have no family history? Despite recent publicity about genetic testing and the breast cancer gene, your genetics aren’t a reliable predictor of whether you’ll develop the disease. Cancer is a frustrating game of odds, but when it comes to breast cancer, lifestyle habits seem to some impact. With this in mind, here are 6 things you can do to minimize your risk.